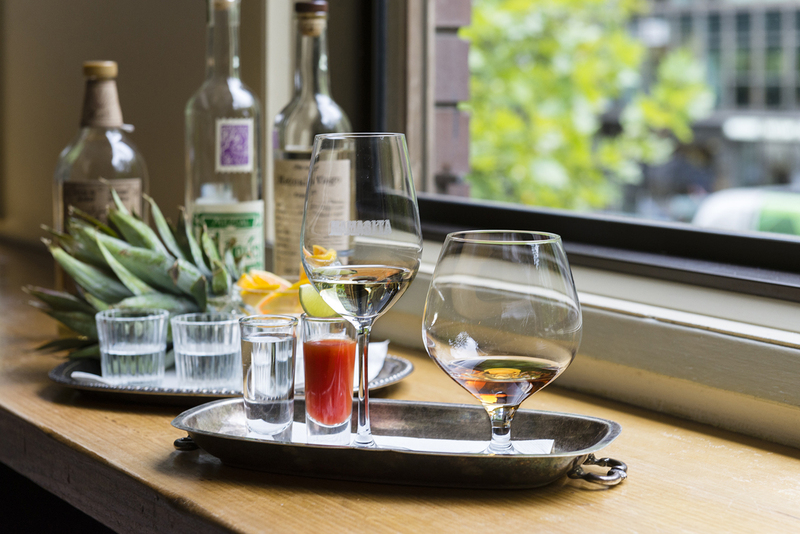 Mezcal Week (September 8-15, 2019) is a celebration of mezcal that takes place in bars, restaurants, and cultural institutions everywhere. 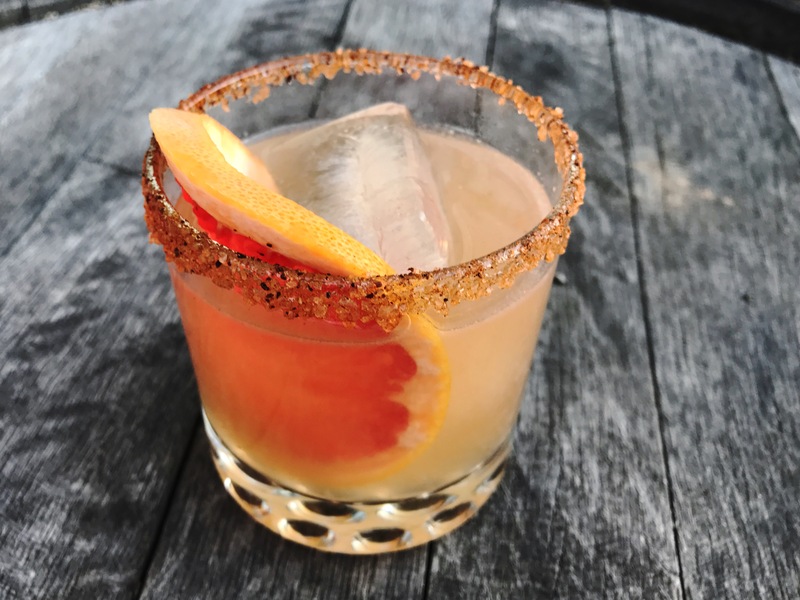 By coming together as a category, we will make mezcal the center of the universe for one whole week– and you decide on the best way to celebrate mezcal for one week. Sign up to take part in the celebration and we’ll promote you, send you artwork, and ensure you are part of an incredible mezcal moment. Mezcal Week is a project of the Mezcal Collaborative, a member association dedicated to responsibly increasing category growth, building a common education platform, and creating the high impact marketing campaigns that mezcal deserves. All proceeds from Mezcal Week will go toward this project. Pictured: Mamasita in Melbourne, Australia. 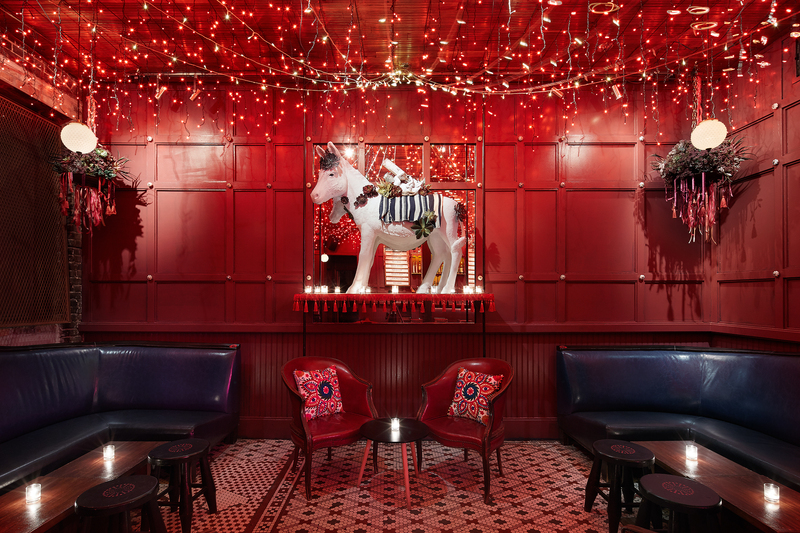 Ghost Donkey Vegas celebrated Mezcal Week last year with Montelobos and Fidencio Mezcal. Pictured: Mezcal cocktails at Tres Gatos in Boston. Register today and you can fill out your listing whenever you have it finalized. Once you’re done we’ll send you digital marketing assets that you can print out and post to social media. We will be advertising Mezcal Week in general and your event in particular on a variety of platforms including our web site, our social networks, targeted advertising on social media, and other outlets. Already particpating? Sign in here. Copyright © 2019 by North of the Border Enterprises.